Sixteen, Trump International Hotel and Tower’s signature restaurant, located on the 16th floor is the ultimate in fine dining. Our superbly crafted menu features eclectic cuisine and seasonal ingredients. 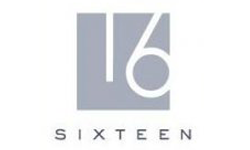 With our talented Executive Chef at the helm, Sixteen promises an exceptional fine dining experience matched by equally exceptional city views from the Trump Chicago hotel’s 30-foot floor-to-ceiling windows that frame spectacular vistas of Lake Michigan, the Chicago River and the Wrigley Clock Tower. A graduate of the Culinary Institute of America’s Baking and Pastry Arts program, Executive Pastry Chef Sarah Kosikowski’s experience includes service at some of the country’s most reputable dining establishments. During her ten-plus years in the industry, she has earned a multitude of culinary honors, including a 2009 James Beard Foundation Awards nomination in the “Rising Star Chef” category. At Trump International Hotel & Tower® Chicago, she oversees the dessert program at the property’s chic, modern American restaurant, Sixteen, as well as those for banquets and in-room dining. 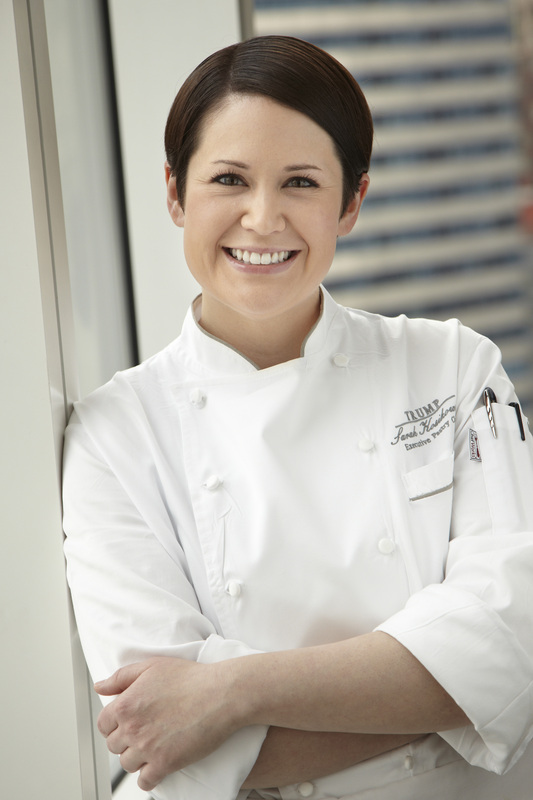 Ms. Kosikowski most recently served as executive pastry chef at the Michelin-rated Michael Mina restaurant at the Bellagio hotel in Las Vegas. Prior to her time there, she worked as executive pastry chef at the four-star Fleur de Lys in Las Vegas under the direction of Chefs Laurent Pillard and Hubert Keller, as well as directed pastry production at the AAA Five Diamond Award-winning Wynn Hotel, where she became one of the most highly sought-after specialists in the industry. Her career path early on was destined for great things, with time spent at The French Laundry (Yountville, Cali. ), Citizen Cake (San Francisco, Calif.) and the Ritz-Carlton Dining Room (San Francisco, Cali.). Ms. Kosikowski has been invited to participate in prestigious culinary events and festivals worldwide, including, most recently, the North American semi-finals of the Valhrona C3 Culinary Competition in Versailles, France in April 2011. She earned a silver medal honor on the Food Network’s “Extreme Challenge, Candy Carnival”, and was featured as a rising star pastry chef on the cover of Luxury Las Vegas magazine and on the cover of the premier issue of Dessert Professional, created by the editors of the reputable Pastry Art & Design.